Through presentations, workshops and books, Dr. David Thornburg uses his expertise in emerging trends to help educators build the skills needed to use technology as a tool to teach for understanding, backed by solid research and a coherent vision of an educational future in which every learner thrives. A staunch advocate of STEM education, he sees 3D printing as a powerful tool in the hands of all students. Norma Thornburg is an exceptional educator. Using her knowledge of emerging trends in tech- nology, she helps teachers develop constructivist strategies to engage students in learning activities that build valuable life skills for the 21st Century. Her interest in making covers a wide range. She has taught robotics courses, and is now working in the area of “soft circuits” – fabric creations with embedded circuitry – and in the crafting of ceramics using specialized 3D printers. Dr. Sara Armstrong is an educational consultant, keynote speaker, presenter, and writer working to provide resources and tools for change in education. With over 40 years as an educator, Sara has developed and implemented workshops on many topics, including project-based learning, information literacy, digital and oral tradition storytelling, technology integration, and global resources for education. 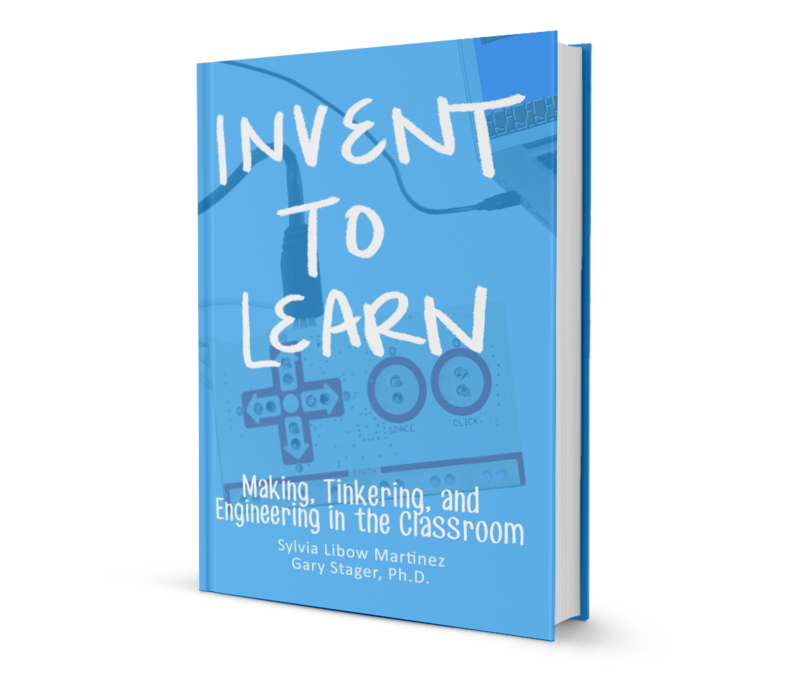 She sees 3D printing as a powerful tool for bringing inquiry and project-based learning into the classroom.